I had heard about Michael probably around five years ago, when he first began to work for the Mennonite Central Committee on the FDLR. « You need to meet this guy, he had amazing information on the FDLR, » a US diplomat told me. 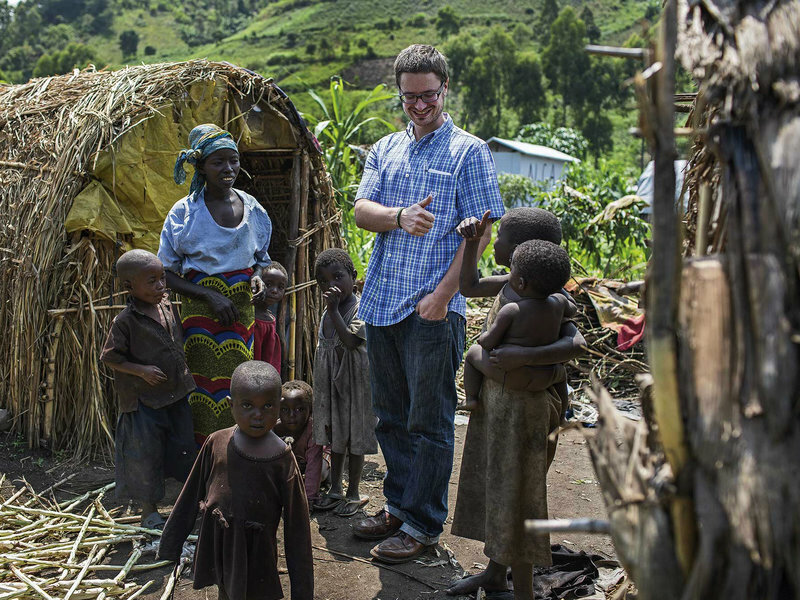 I am always wary researchers and activists who come to the Congo for adventure and self-legitimation rather than out of solidarity with the local population. But Michael was no such thing––he was self-effacing, devoted, and empathetic. When it came to the FDLR, as he told a journalist, « You can always listen. You can always listen to people who want a chance to talk about how they see the world. » And the US diplomat was right––Michael had an impressive understanding of the FDLR, speaking regularly with their senior officers and having spent months in the field with them and their families.